News outlets report that 61-year-old Deborah Ann Jarrell was arrested Wednesday and charged with unlawful neglect of a child. MYRTLE BEACH, S.C. (AP) - Police in South Carolina say a foster parent made a six-year-old wear an electric dog collar and abused the child with a spoon-like object. 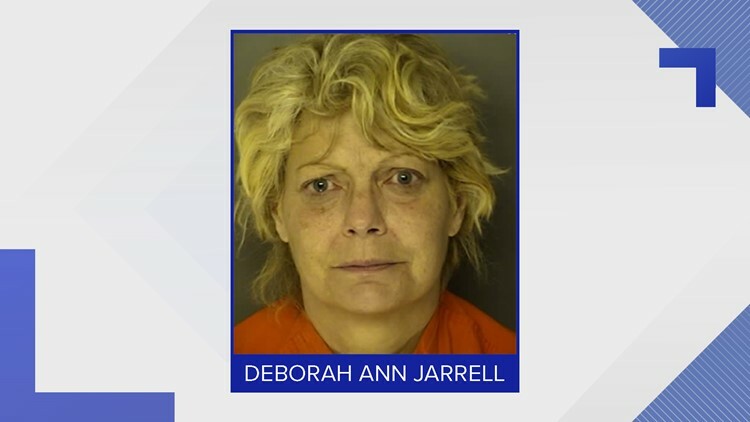 News outlets report that 61-year-old Deborah Ann Jarrell of Myrtle Beach was arrested Wednesday and charged with unlawful neglect of a child. A Horry County police incident report says a representative with the Children's Recovery Center contacted police after a forensic interview with the child in October. According to the report, the representative provided documentation saying that the victim was forced to wear an electric dog collar and was hit with the spoon-like object between January and July. It's unclear if Jarrell has a lawyer who could comment. The child's gender was not immediately reported.